Bamboo Builders is a Singapore-based social enterprise that builds confident leaders to impact their community through entrepreneurship. They provide customised growth programs, empowering young adults to lead sustainable change better. They have created 9 rural projects in Vietnam supported by Honda, VNPT, and the Youth Union. In Myanmar, they started an agricultural start-up that is incubated in Phandeeyar, seed funded by VISA and USAID. 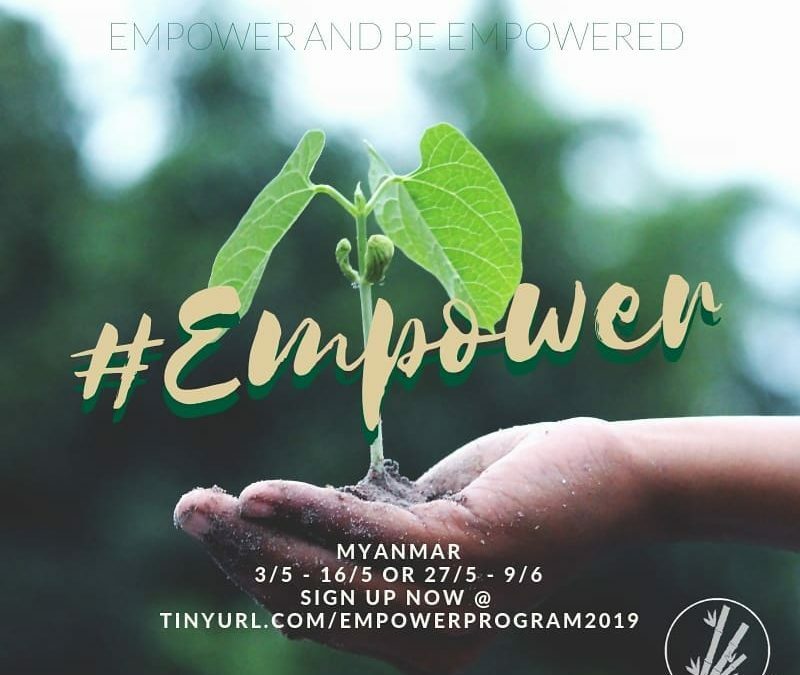 Together with young adults from other ASEAN countries, you can sign up with them this May to Build Change Better, by building people to impact communities.